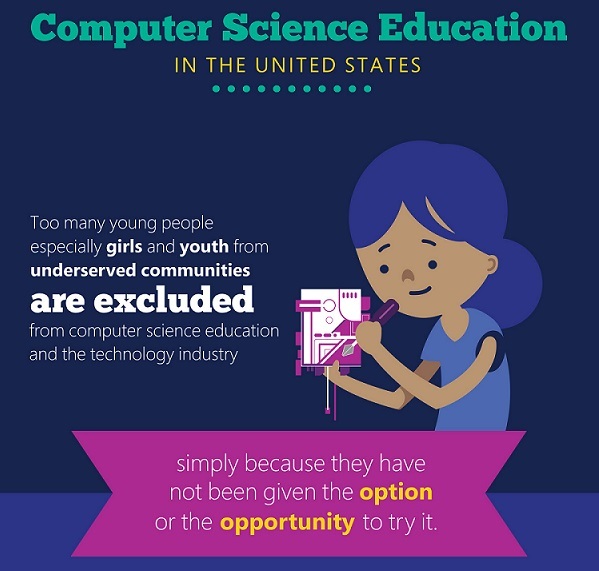 Microsoft announced yesterday that they would be giving out YouthSpark grants to 100 nonprofit partners in 55 countries to expand computer science education across the globe. 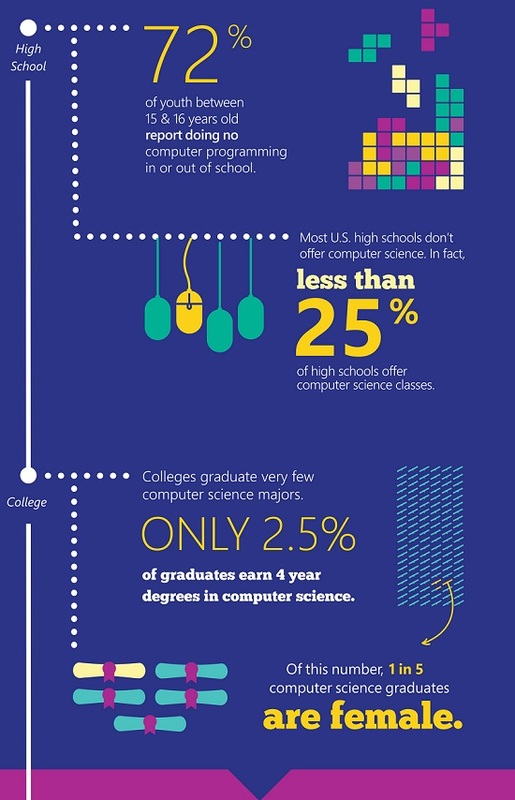 The company first announced the launch of its YouthSpark program in 2012, and the $75 million initiative aims to give young people access to learn computing skills and computer science to increase digital education opportunities for students. Partnerships with organizations that have the same mission we do are how we can add the most value, so we looked for organizations—like Laboratoria, CoderDojo and City Year—that know how to work well with kids, have a background in technology skills training, and understand the importance of computer science in preparing young people for a whole range of careers. Later this month, Microsoft will be rounding up these nonprofit partners for a YouthSpark Summit at the Microsoft campus in Redmond, where they will discuss action plans for implementing their goals to expand digital literacy globally.